Join the ReFIT Circle of Supporters and help make home safer and life easier for those suffering mobility issues. 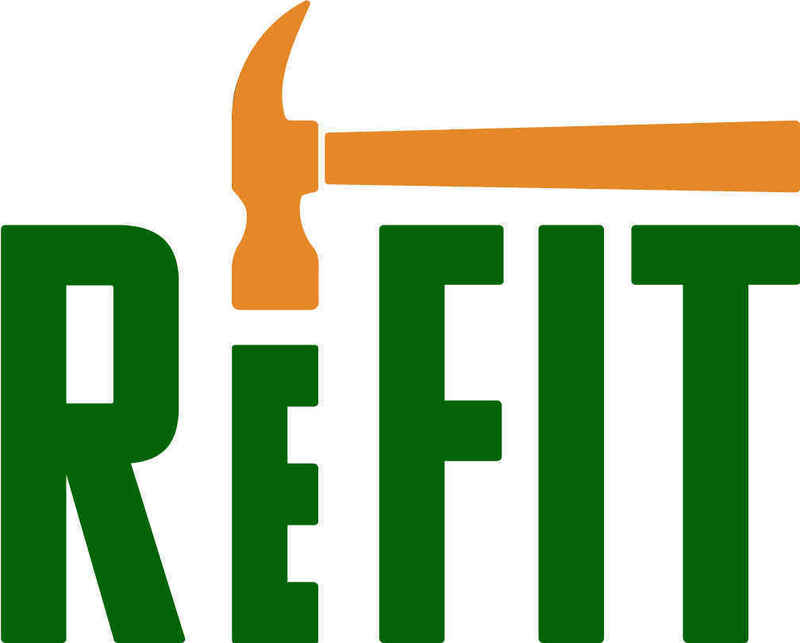 ReFIT, Remodeling for Independence Together, is a non-profit organization dedicated to helping people struggling with illness, injury, disability or the aging process to live independent lives at home. By providing essential modification services such as access ramps, bathroom modifications, widening doorways and installing grab bars, we help homeowners who want to stay in their homes but lack the resources to make necessary changes. You have the power to make a difference in the life of your neighbor. No matter how big or small, your gift will make a lasting change in the life of a senior or a person with a disability in your community. ReFIT does so much good, everyone who is able should help out. The best spent $10 each month I can think of! ReFit changes lives, so glad to do what I can to help!